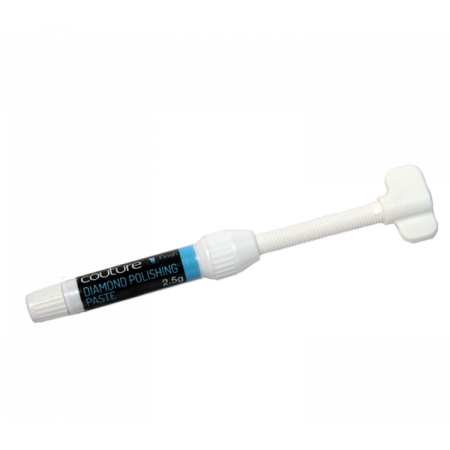 GripStrip Proximal Finishing & Polishing Strips each feature two diamond grit combinations to enable rapid and exact shaping, finishing and polishing of proximal surfaces to restore natural tooth morphology and enamel-like smoothness. Easy-to-grip handles for easy manipulation, precise control. 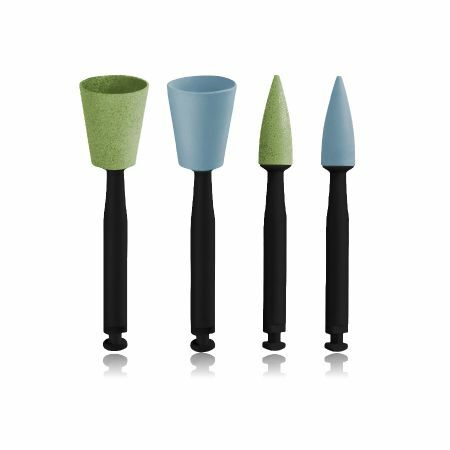 Handle shape easily identifies the right GripStrip for each use: Coarse, Medium, Fine and Medium Mini (for anterior use). Abrasive Free Zone. Slide through contact without abraiding intact enamel. Flexible, durable, autoclavable stainless steel. Enables easy finishing to restore natural contours and the correct shape of each tooth. Stainless steel strips can be autoclaved for repeated use. Protective reverse side. 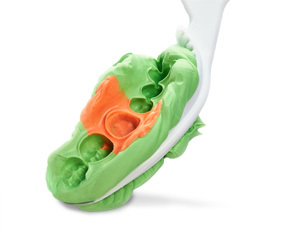 Smooth reverse side protects the adjacent tooth and intact enamel from abrasion. What is unique about GripStrip? What are indications for use with GripStrip? How many GripStrips in a package? Why does GripStrip have grip tabs on each end? Is GripStrip meant to be disposable? No, it is not recommended. GripStrip is sterilizable and reusable. Can GripStrips be used with any other Centrix product for finishing and polishing? Can I use GripStrips with other non-Centrix finishing and polishing instruments, discs, etc? What is the free middle zone? Is it easy for GripStrip to slip through the proximal space? Can I break contacts with GripStrip? It is not appropriate to use or recommended to use GripStrips for breaking contacts given that it is a thinner material. You can use Centrix ProxiDiscs for breaking contacts. To move GripStrip through the contact, place the uncoated section of the strip at the contact and exert a slight horizontal movement. NOTE: Do not twist, bend or pull strip too tightly or strip may break. For tight contacts, inserta wedge to create a slight separation between the teeth. To break a contact, use Centrix ProxiDiscs® Proximal Separator Discs. 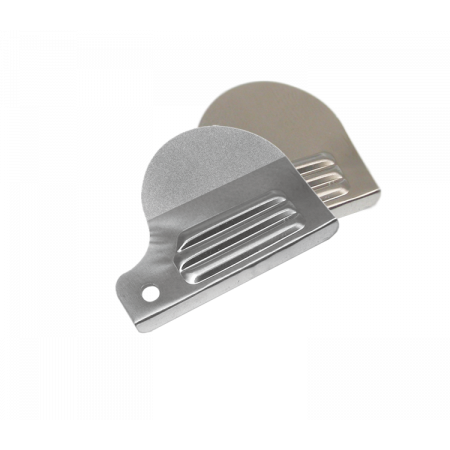 Using a back and forward movement, first work the more abrasive side of the GripStrip followed by the less abrasive side to shape and smooth the tooth surfaces until desired result is reached. Fine GripStrips should only be used for polishing and stain removal. NOTE: Skipping a grit size may reduce the quality of the final restoration. Remove the GripStrip by first positioning the uncoated segment at the contact and then slide out with a vertical movement. NOTE: Do not remove the GripStrip through the contact area using the diamond-coated sides. The tabs at the end of each GripStrip enable easy grasping. When space is tight or more controlis needed, grasp the GripStrip closer to the midline and use normally.